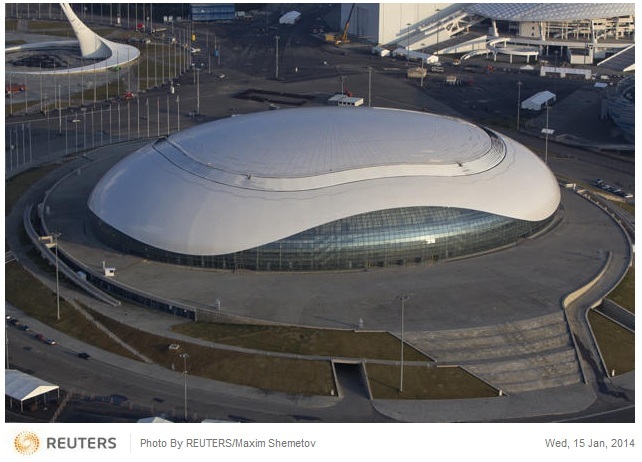 Russian President Vladimir Putin said 40,000 police and special services officers have been deployed to ensure security at the 2014 Winter Olympics as Islamic militants renewed threats to strike the games in Sochi. 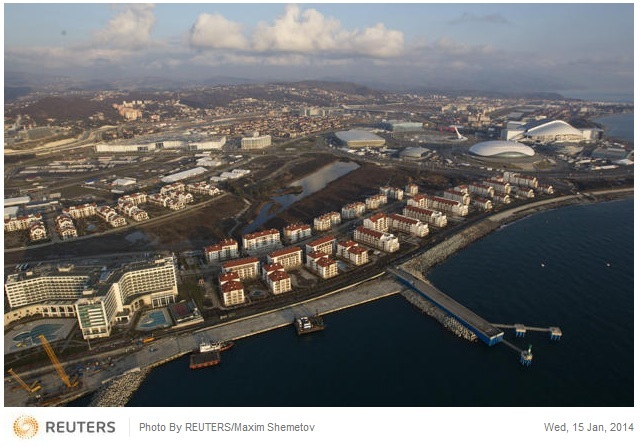 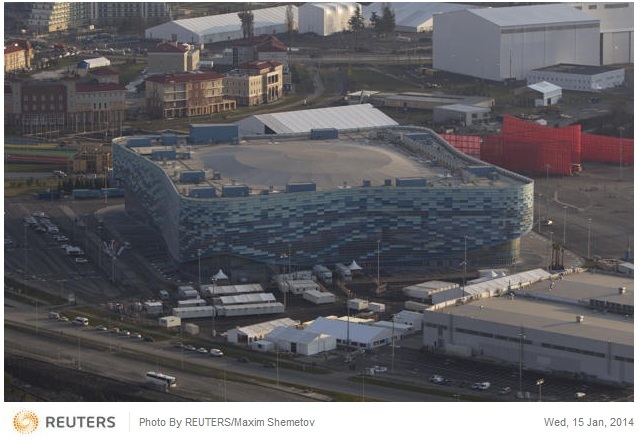 Russia is “using many forces and means” in the Black Sea resort where the games will kick off Feb. 7, limiting the movement of people and goods in the region starting on Jan. 7, Putin said in an interview with foreign and domestic media recorded in Sochi Jan. 17 and televised yesterday. 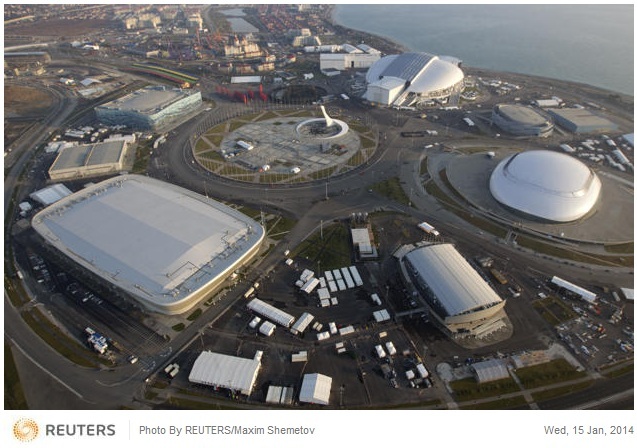 Russia is spending about 1.5 trillion rubles ($45.4 billion) to stage the games, making them the costliest Winter Olympics on record. 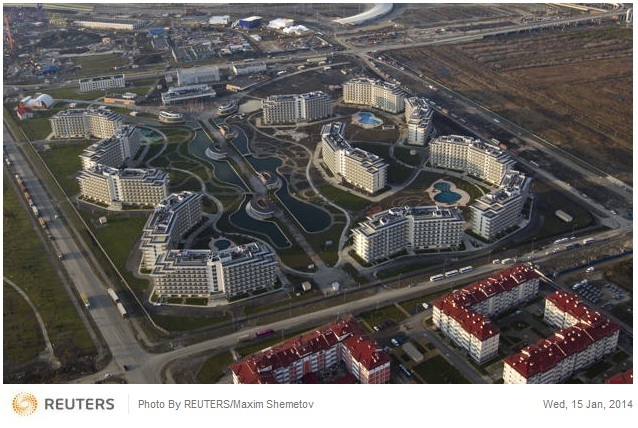 Security has been stepped up across Russia since two suicide bombings killed more than 30 people last month in the southern city of Volgograd, about 645 kilometers (400 miles) from Sochi. 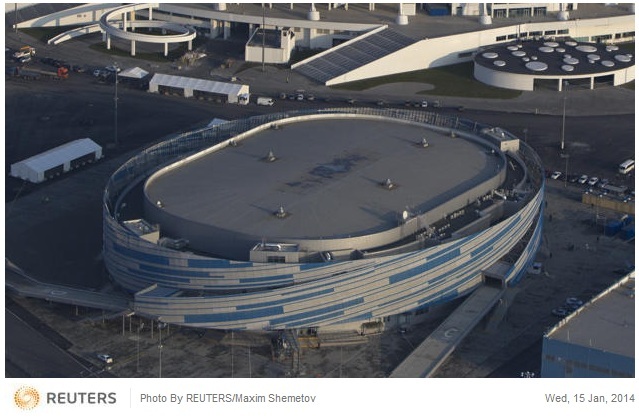 An Islamic militant group claimed responsibility for the explosions in a video released two days ago and threatened new attacks against the games and its visitors.